Carrie Leonetti, a professor at the UO School of Law, will discuss the legalities of a controversial cellphone tracking technology commonly known as a “Stingray” in an upcoming talk at UO Portland. Law enforcement agencies use the device to keep tabs on suspects in criminal investigations. Leonetti will address questions surrounding the legality of the technology, which few courts have addressed. “The Constitutional Quandary of Cell Signal Location Tracking” is open to the public and will be from noon to 1:30 p.m. Monday, Feb. 27, in Room 350. Interested individuals, faculty, staff and students can register by emailing tessp@uoregon.edu. 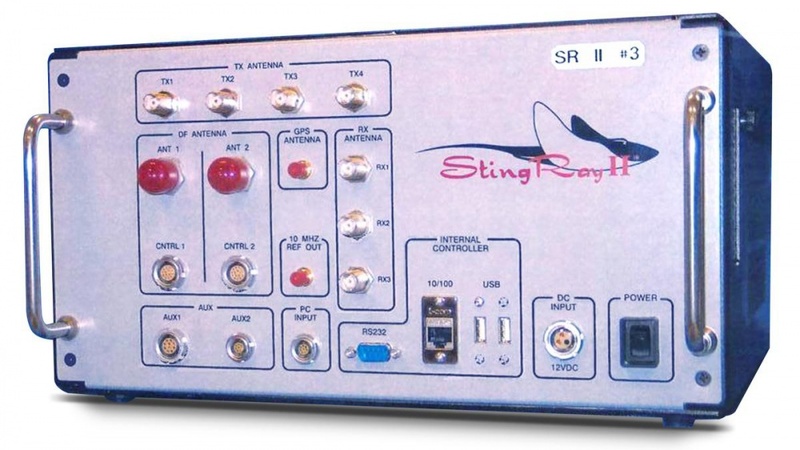 The controversy surrounding Stingray technology is driven largely by its secretive nature, as officers can use it to track suspects’ cellular phones without their knowledge. That raises important questions about the warrantless use of the tool and its constitutionality. Leonetti’s research focuses on privacy and search and seizure. She is affiliated with the Center for Cybersecurity and Privacy at the UO’s main campus and is the faculty director of the Oregon Criminal Justice Advocacy Program at the law school in Portland. Lunch will be provided for all registered participants.